It looks like Afrojack's spotted someone he knows! 9. 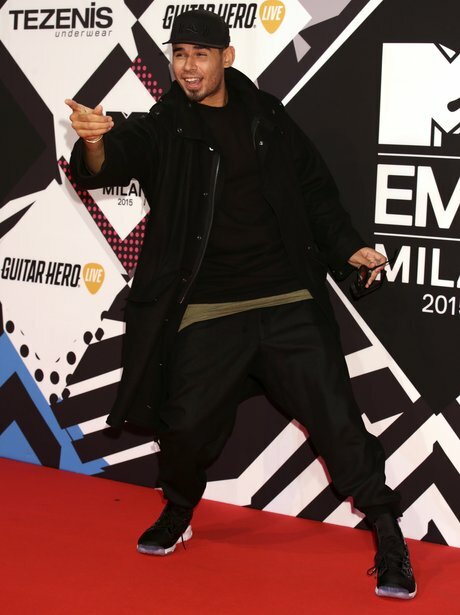 It looks like Afrojack's spotted someone he knows!